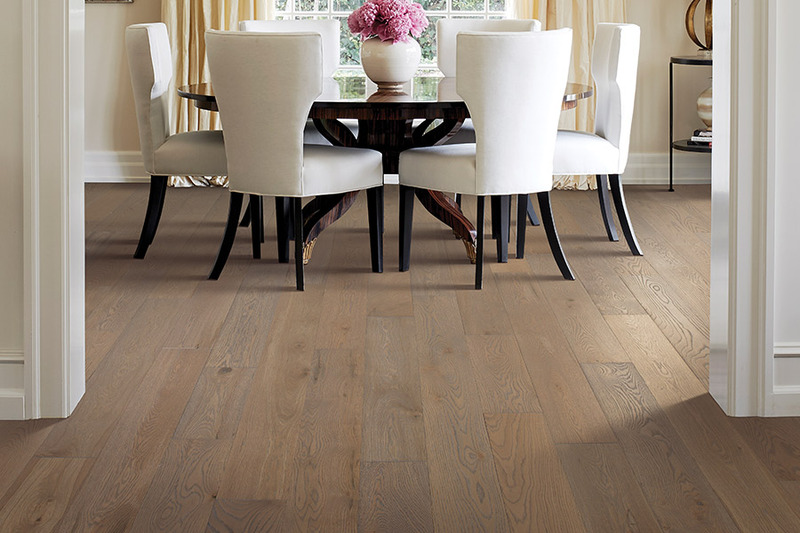 For ages, quality hardwood flooring has been seen as one of the most elegant flooring systems on earth. But, in the past, wood flooring could be expensive, pricing many homeowners and business owners out of the joys of having hardwood. Not anymore! 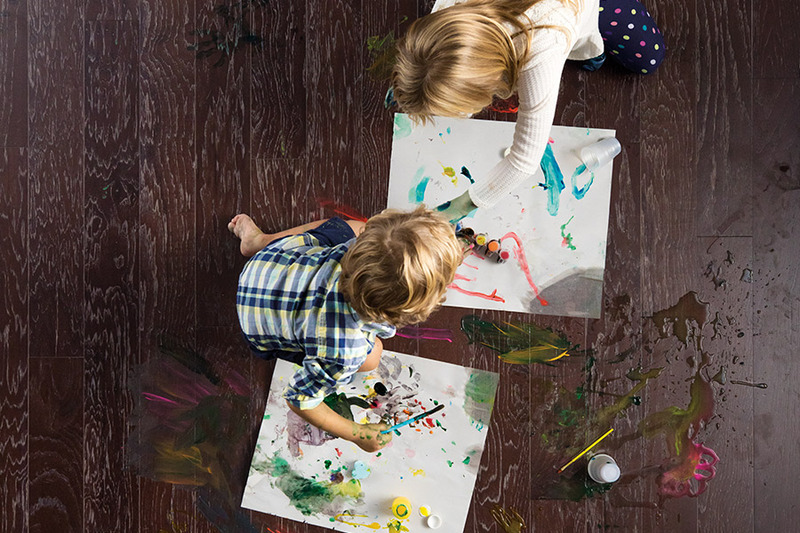 At Capitol Carpet & Tile, we have a wonderful selection of wood flooring, and we would like to tell you a few things about our selections that you may not know. 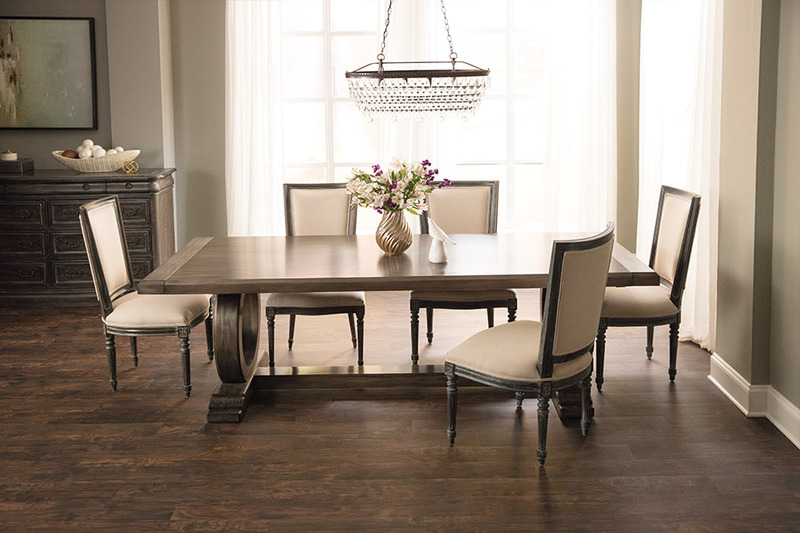 At Capitol Carpet & Tile, we carry both solid and engineered wood flooring systems. 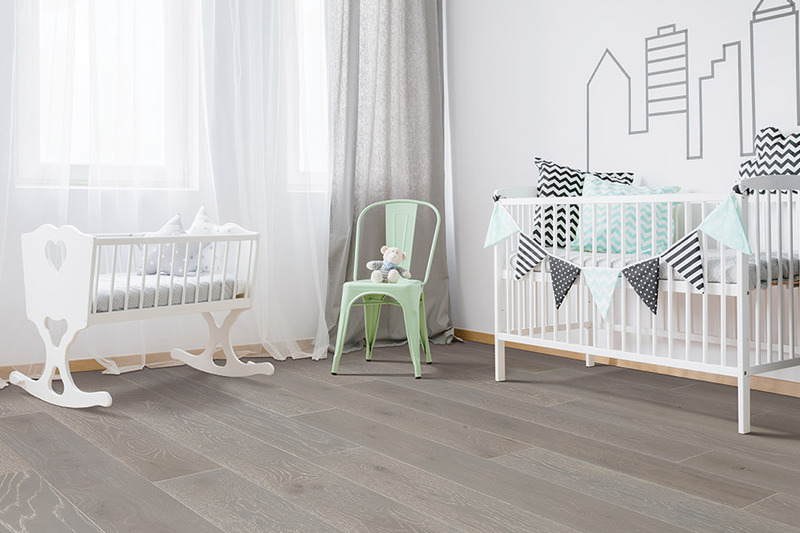 We believe our selection of wood flooring is second to none. We have a huge variety of thicknesses and plank widths, and all of our hardwood flooring is backed by some of the best product warranties on the market. 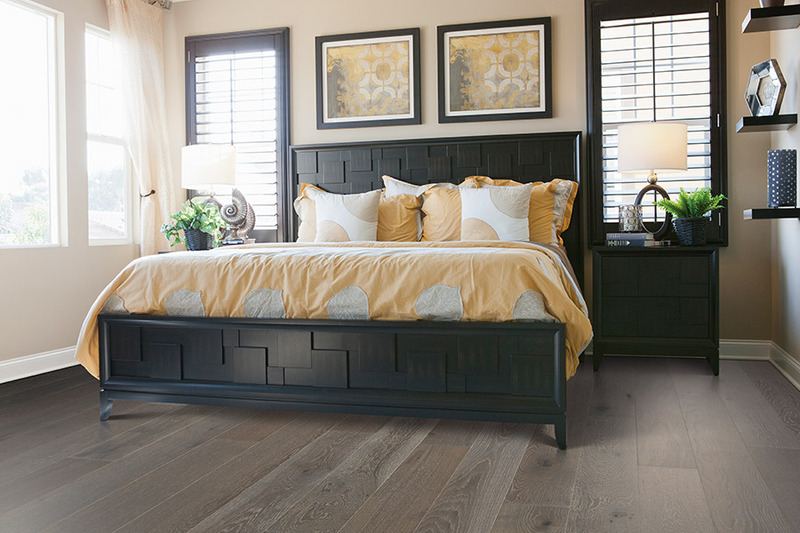 When you invest in new wood flooring, you want to know that it is installed properly and in a timely manner. Our installation technicians are some of the best in Florida, and they know how to achieve the best results possible, no exceptions. If you are looking for the best in residential or commercial hardwood flooring, we invite you to visit one of our Capitol Carpet & Tile showrooms (Boca Raton, Boynton Beach, Royal Palm Beach, Palm Beach Gardens, Delray Beach, FL) today, and see one of the largest selections of wood flooring in Florida.